The latest race-bred, high-performance 911, the 911 GT3 RS joins the 911 GT3 and the 911 GT2 RS which were both new for the 2018 model year. 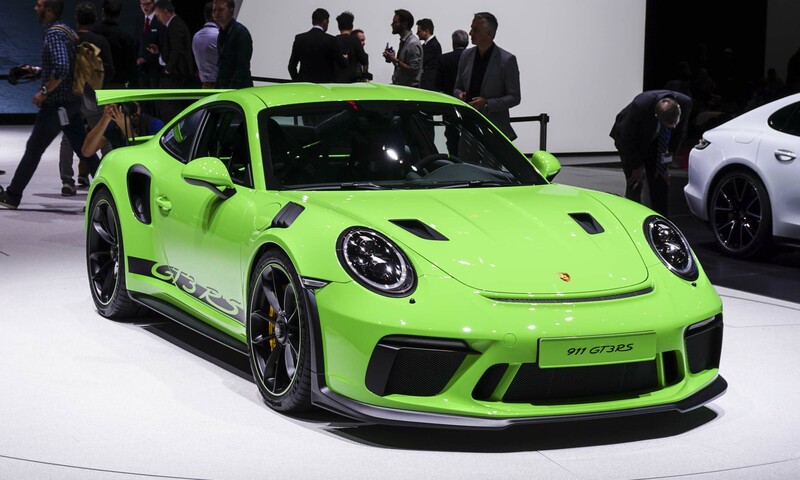 The 2019 911 GT3 RS is powered by a naturally-aspirated 4.0-liter horizontally-opposed 6-cylinder engine producing 520 horsepower and 346 lb-ft of torque, making it the most powerful naturally-aspirated engine ever offered for a street-legal 911. With the additional power, the new 911 GT3 RS accelerates from zero to 60 mph in 3.0 seconds with a top track speed of 193 mph. 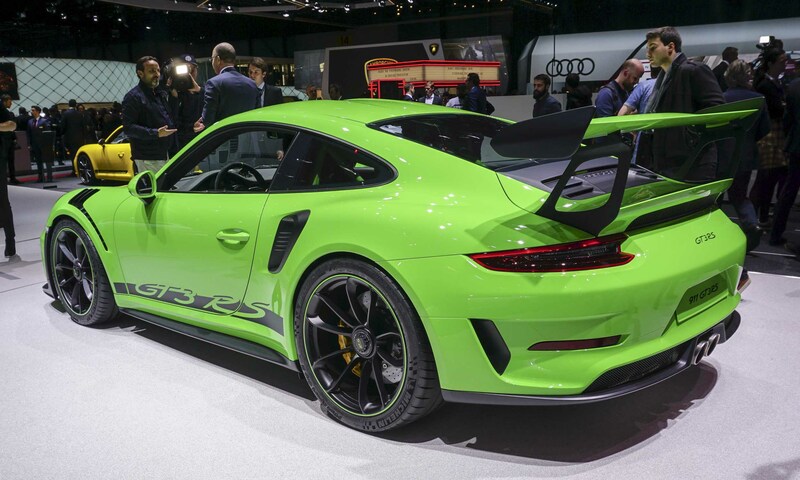 Even minute performance gains are significant at this level, and the new GT3 RS is 0.2 seconds quicker from zero to 60 mph than the 2018 911 GT3 with the PDK transmission, and 0.1 seconds quicker than the 2016 911 GT3 RS. 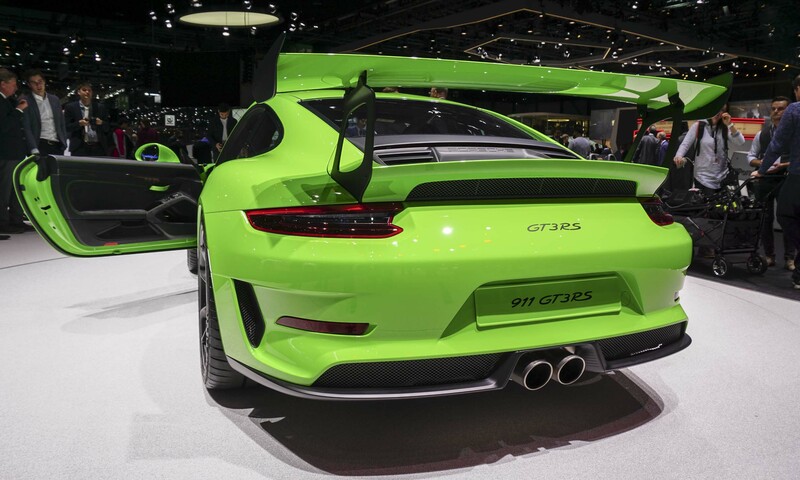 Based on the 911 GT3, the design of the wide body 2019 911 GT3 RS was determined by aerodynamics and lightweight construction. 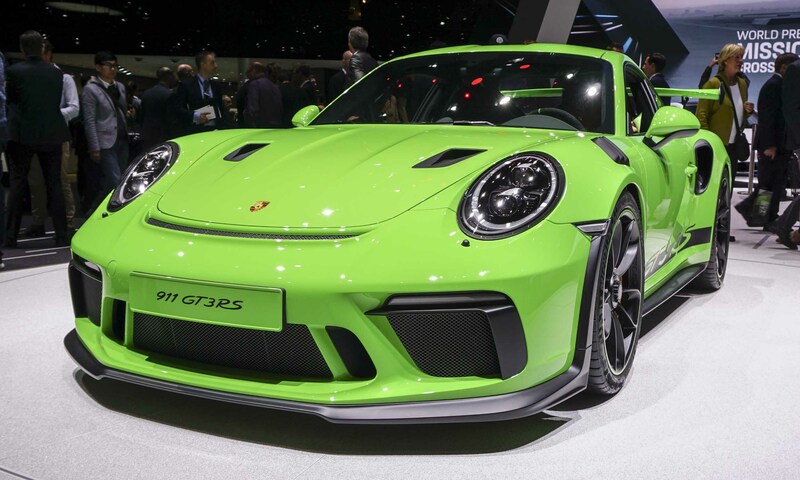 Like the 911 GT3, the front and rear fascias are made of lightweight polyurethane, while the hood and front fenders are carbon fiber and the roof is magnesium. The hood has air ducts like the 2018 911 GT2 RS for improved brake cooling without increasing drag. 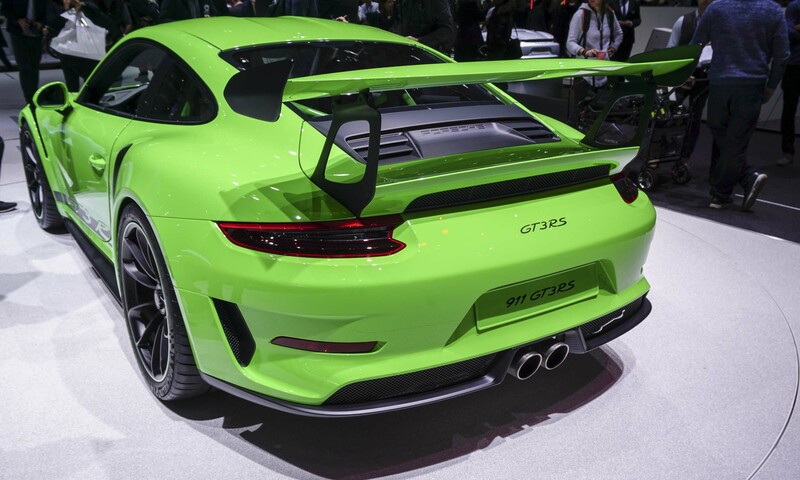 Up front, the 2019 911 GT3 RS employs a larger lip spoiler than the previous GT3 RS, increasing downforce in conjunction with the side skirts. 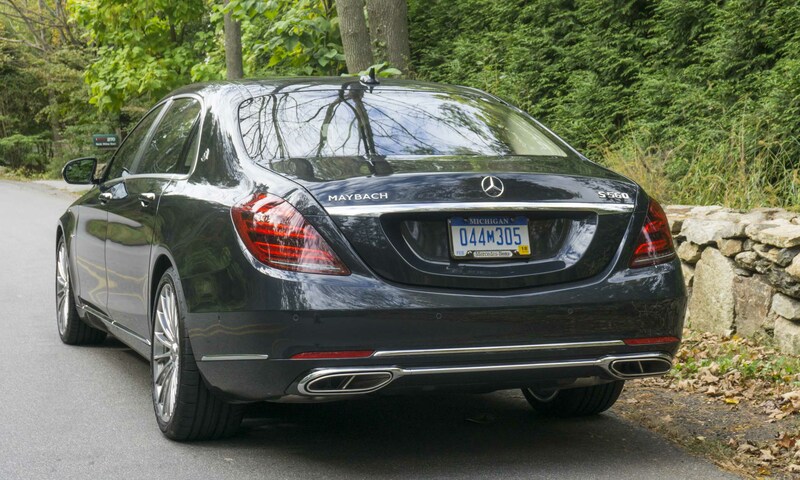 At the rear, a fixed spoiler resides atop the carbon fiber decklid and works in conjunction with the rear diffuser. The performance of all the aero bits pencils out to more than twice as much downforce as the 911 GT3 at 124 mph. Inside, the 911 GT3 RS is fitted with racing-style seats with a high level of lateral support and carbon-fiber reinforced backrests. 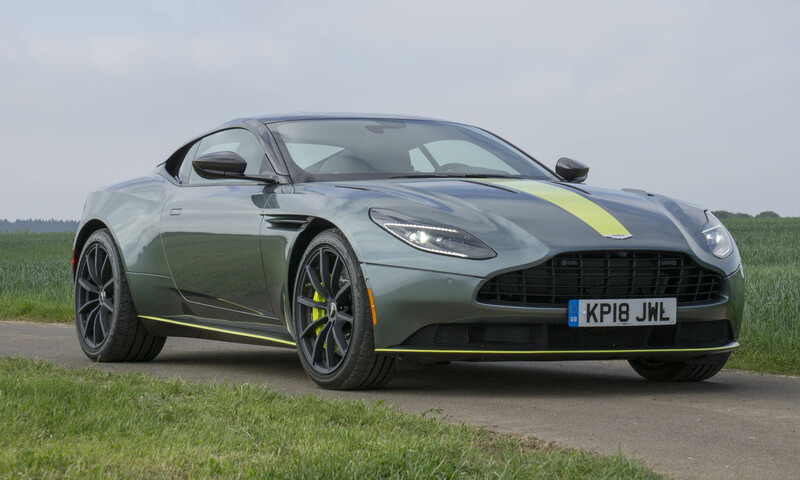 To save weight, rear seats are omitted, sound insulation is reduced, and lightweight door panels are fitted with door opening loops replacing the door handles. 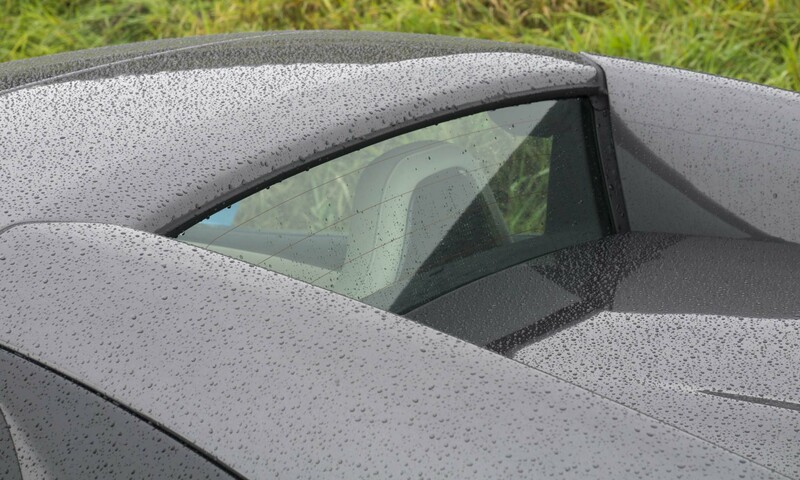 Special lightweight glass is used for the rear window and the rear quarter windows. 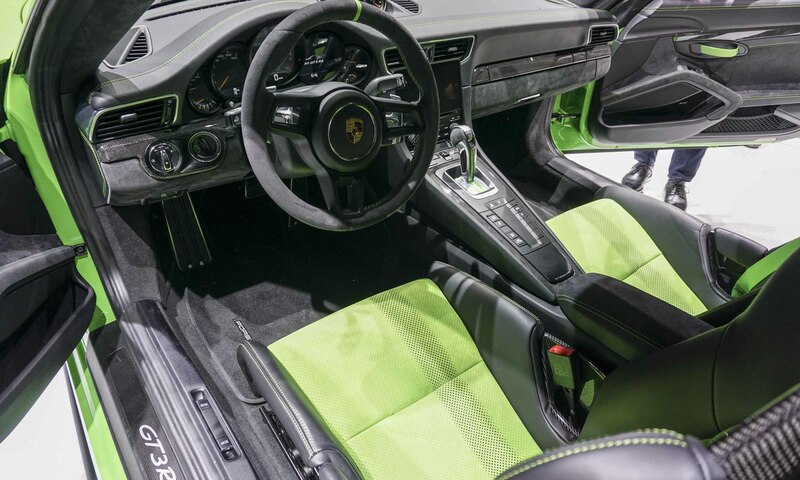 The Alcantara steering wheel features a yellow marker at the 12 o’clock position. 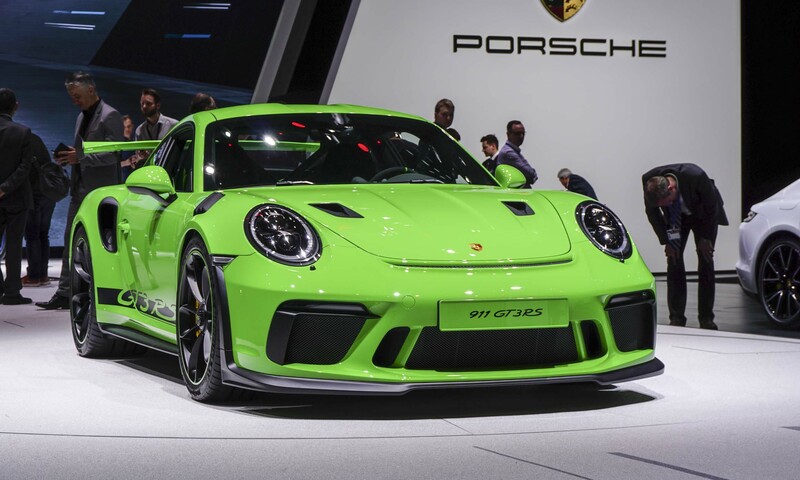 The Porsche 911 Turbo is legendary, and most current 911 versions use turbocharged engines, but the new 911 GT3 RS is powered by the most powerful normally-aspirated engine ever offered in a production 911. 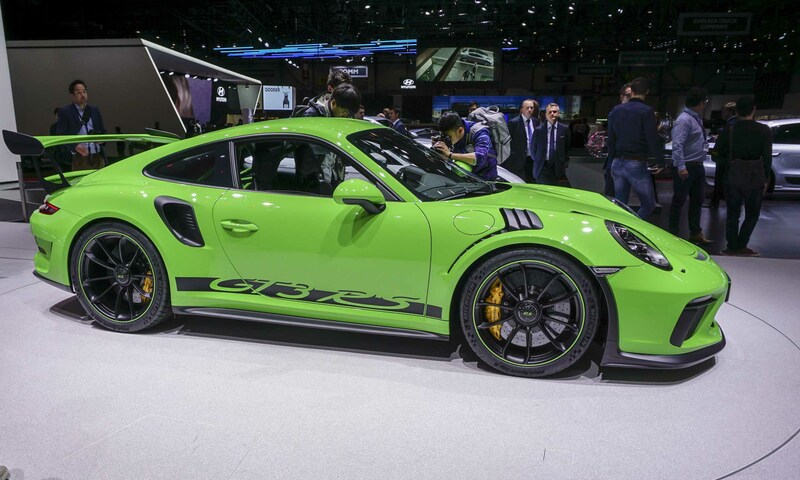 Closely related to the engine in current 911 race cars, the 4.0-liter GT3 RS engine takes in air through openings in the rear quarter panels and is capable of up to 9,000 rpm. Engine technology in the 2019 911 GT3 RS that carries over from the 2018 911 GT3 includes plasma-coated cylinder liners, a central oil supply through the crankshaft with larger bearing diameters, larger connecting rod bearings and a rigid valvetrain with shims to provide valve clearance compensation. 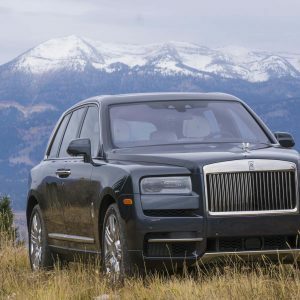 The engine is mated to a specifically-tuned 7-speed PDK transmission with performance gearing. The 911 GT3 RS benefits from Porsche’s extensive racing success, and the latest racing technology goes into the chassis and suspension to ensure exceptional driving dynamics. Standard equipment includes Porsche Active Suspension Management, active engine mounts, rear axle steering and the fully variable electronic locking differential with Porsche Torque Vectoring Plus. 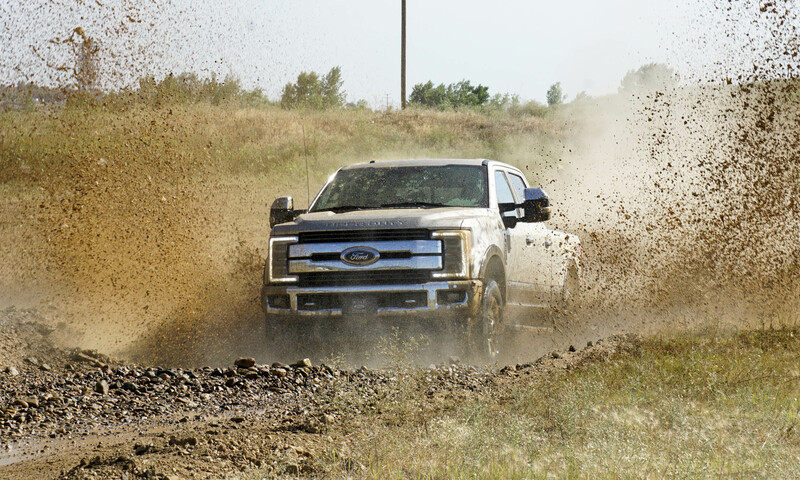 Adjustable suspension settings include ride height, toe, camber, caster and sway bars. 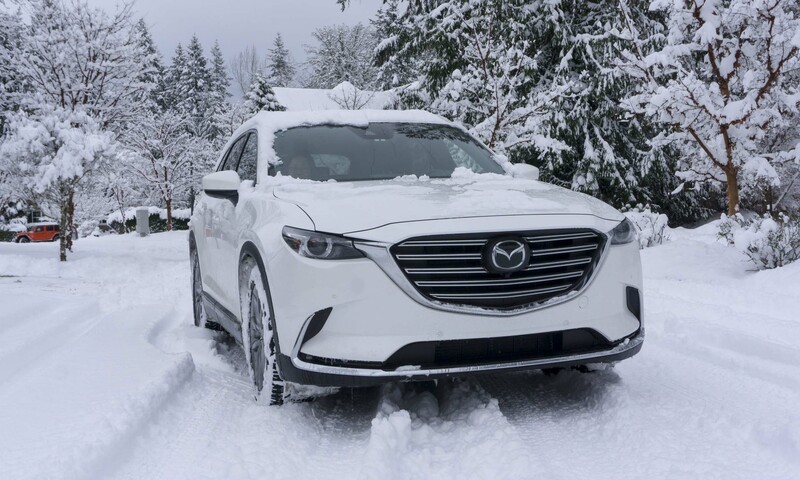 Forged lightweight wheels are 9.5 inches wide and 20 inches in diameter at the front, fitted with newly developed 265/35R20 ultra-high-performance tires to improve steering precision. 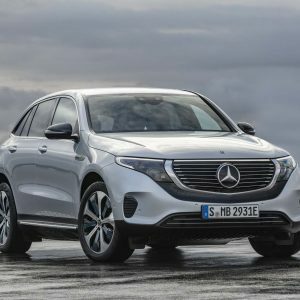 At the rear, the forged lightweight wheels are 12.5 inches wide and 21 inches in diameter, fitted with 325/30R21 ultra-high-performance tires. 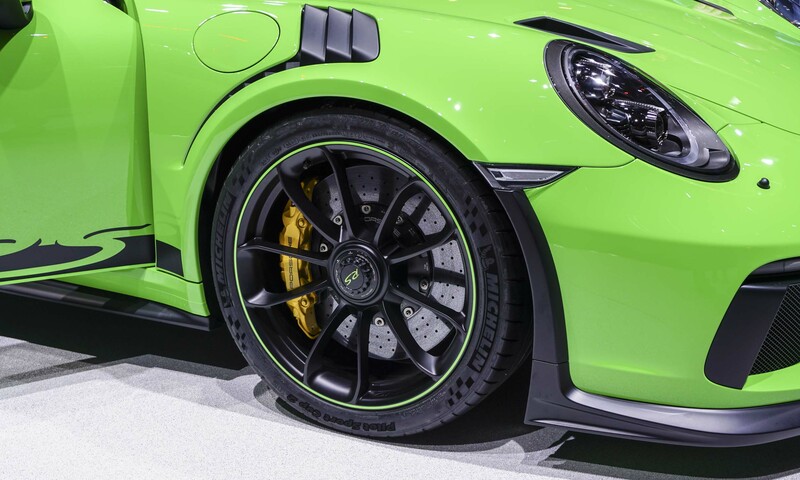 The brakes feature 380 mm cross-drilled grey cast iron rotors front and rear, while the optional Porsche Ceramic Composite Brake system includes 410 mm front rotors and 390 mm rear rotors. The optional Weissach Package is offered for drivers who want to reduce the weight even further. 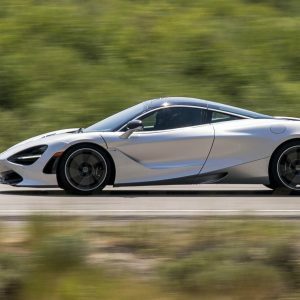 The front and rear sway bars, sway bar coupling rods, roof, steering wheel trim, and shift paddles are all made of carbon fiber, reducing vehicle weight by about 13 pounds. Optional forged magnesium wheels are available in conjunction with the Weissach Package, and they weight about 25 pounds less than the standard wheels. When equipped with the Weissach Package and the forged magnesium wheels, total weight of the 911 GT3 RS is 3,153 pounds. 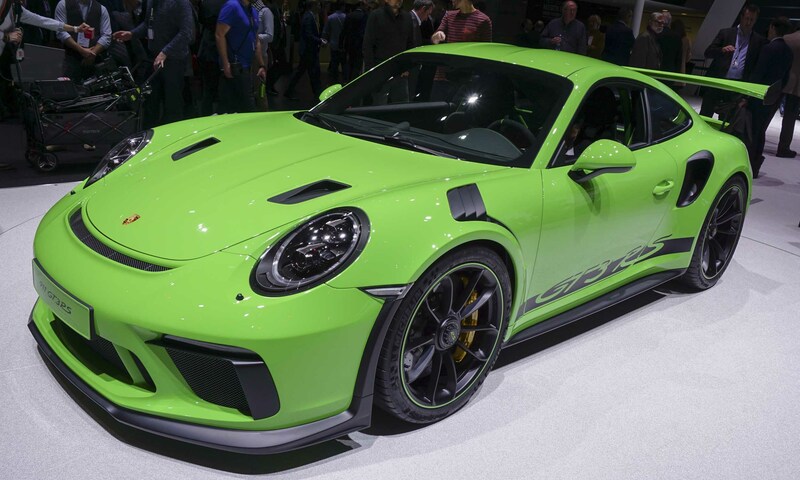 The MSRP for this 2019 Porsche 911 GT3 RS is $187,500, not including available options or the $1,050 delivery, processing and handling fee. The Weissach Package is available for $18,000. The magnesium wheels will be available later and can be ordered with the Weissach Package for an additional $13,000. 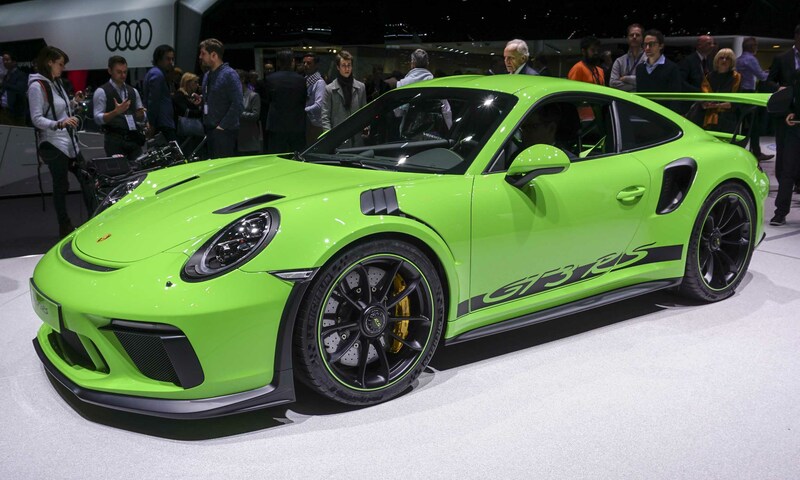 The new 2019 911 GT3 RS is available to order now and is expected to reach U.S. dealers during fall 2018.